Home General Like Us? Let’s Make It Facebook Official! If you like The Force Guide, let’s make it Facebook official! 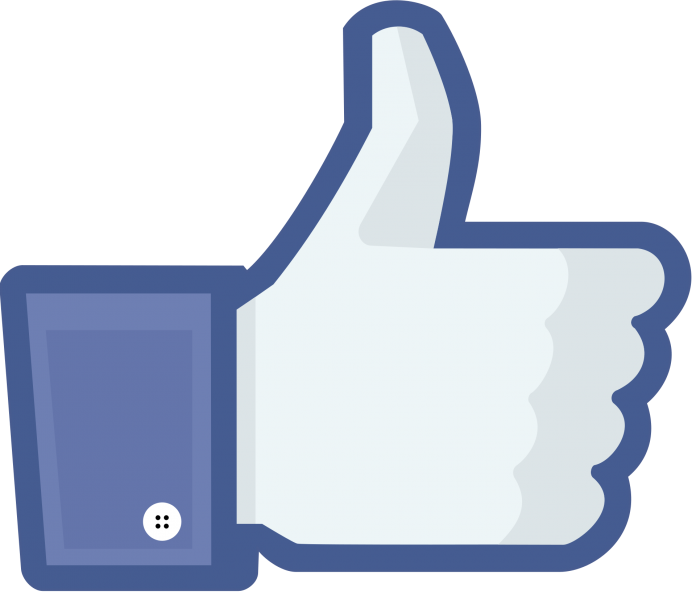 By Liking us on Facebook, it really helps spread the word so we can grow!